Our Story - RLA Architects Inc.
RLA Inc. is a multi-award winning architectural firm located in Vancouver, BC. Our legacy of creating innovative, high-quality urban and resort master planned communities, mixed-use developments, and large-scale multi-family residential designs began in 1978. Since our founding, we have focused on sustainable, sensitive architecture that respects the communities we develop while emphasizing the needs and aspirations of our clients. 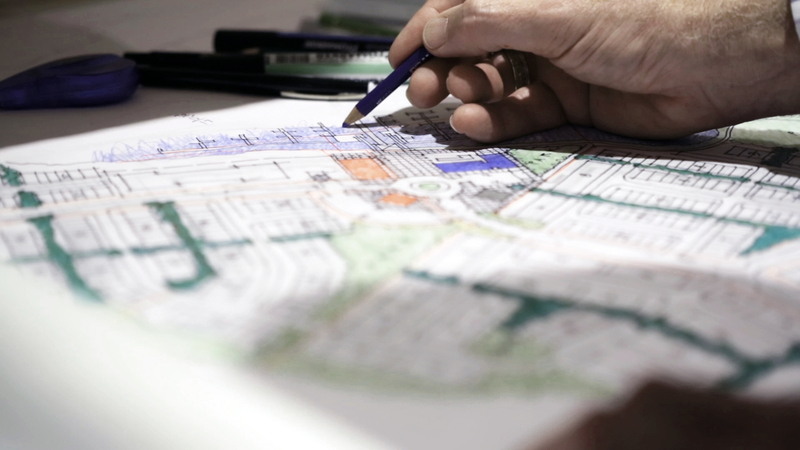 With over 40 years of experience designing some of the world’s most prominent resorts and recognized master plans, we’re specialized in master planning and developing architecture for both cold and warm weather communities. Our design portfolio includes a diverse range of properties found throughout North America and across the world including locales such as Mexico, New Zealand, and Hawaii. We have earned a reputation for our ingenuity and design excellence by leveraging our technical knowledge with our expertise, working with the construction industry and delivering solutions for our clients’ unique needs. By applying our principles of careful research, creativity, thoroughly understanding our clients and community sensitivity to all our design work, we focus on creating buildings that work aesthetically and practically for the user, our clients, the community and the environment. Jim Bussey, managing Principal of RLA, has continued to develop RLA’s proud legacy, values, work ethic and expertise while expanding the reach of RLA globally. Jim has a vast experience in designing multi-family residential properties as well as commercial use buildings. He is focussed on delivering for the needs of clients and coordinating sustainable, sensitive and artful design. Greg Voute has been deeply involved in developing projects at RLA for the last 18 years. Greg has developed an expertise in project delivery, design and project management for multi-family projects ranging from low-rise wood frame to high-rise concrete developments. Mark Pickrell has been devoted to designing and executing outstanding projects over the last 18 years for RLA. Mark's skills range from designing and managing multi-phase projects in multiple construction types including concrete and wood-frame to various types of commercial developments. Dixon Mak has been committed to creating excellent projects for RLA for over 18 years. Dixon has been deeply involved in design development and project management for multi-phase town-home projects among other building types including low-rise concrete and wood frame buildings.